A fabulous German poster for Gangster’s Law (dir Siro Marcellini, 1969). 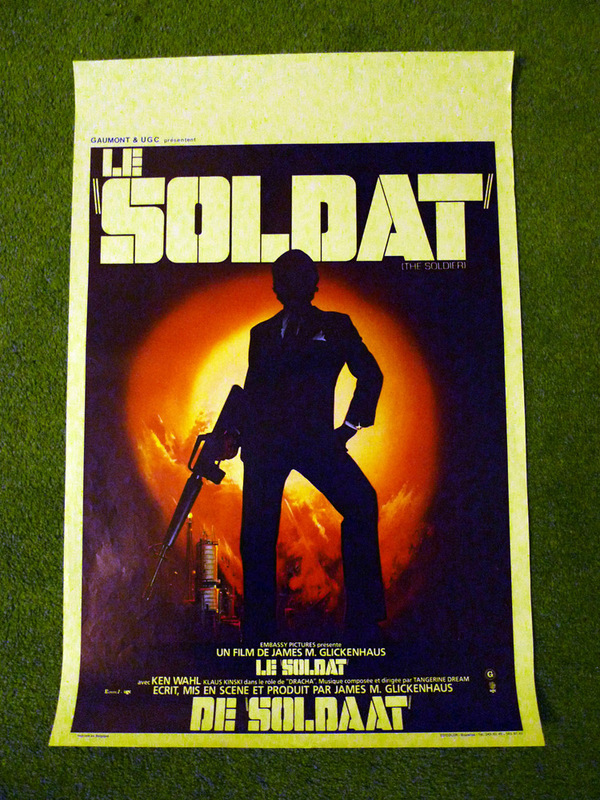 I’ve seen the film (it’s not as good as this poster makes it look) but need to review it some time. 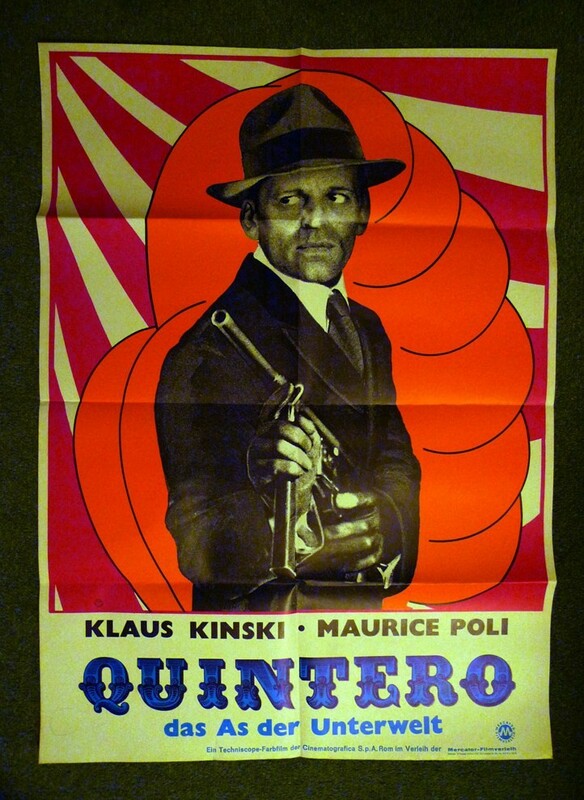 This entry was posted in Other Kinski Stuff and tagged Codename: The Soldier, Gangster's Law, James Glickenhaus, Ken Wahl, Klaus Kinski, La legge dei gangsters, Quintero - Der As der Unterwelt, Siro Marcellini, The Soldier. Bookmark the permalink. Happy (belated) Birthday to Klaus! Incidentally, have you seen ‘Rango’? It’s a great homage/spoof of Spaghetti Westerns – and they modelled one of the villain’s henchmen after Klaus’s character from ‘For A Few Dollars More’. They even named him Kinski!